Train with Local Bartending School and master the skills in bartending. You will learn all things needed such as preparing multiple drinks efficiently. learn proper handling and use of all bartenders’ tools, and many more. In addition to this, you will also master the various types of alcohol and have specific brand knowledge. 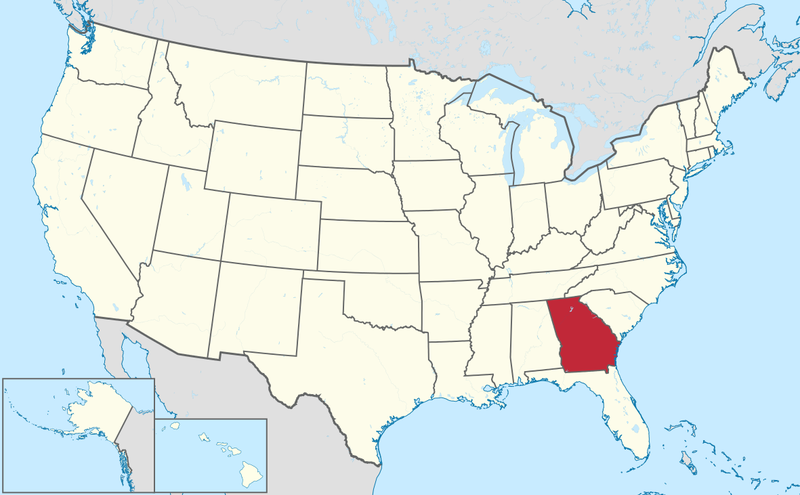 You will also be trained in responsible alcohol service through GA Department of Revenue. Most importantly, you will understand the functions of the bartending industry and how to get Georgia Bartenders License and finally your bartending job opportunity. This line of industry is rapidly growing and always in search for licensed bartenders that are highly skilled on what they do. Bartending is one of the best jobs in Georgia. The work environment is very stress-free. It is also an opportunity to earn good sum of money while meeting new friends and people. 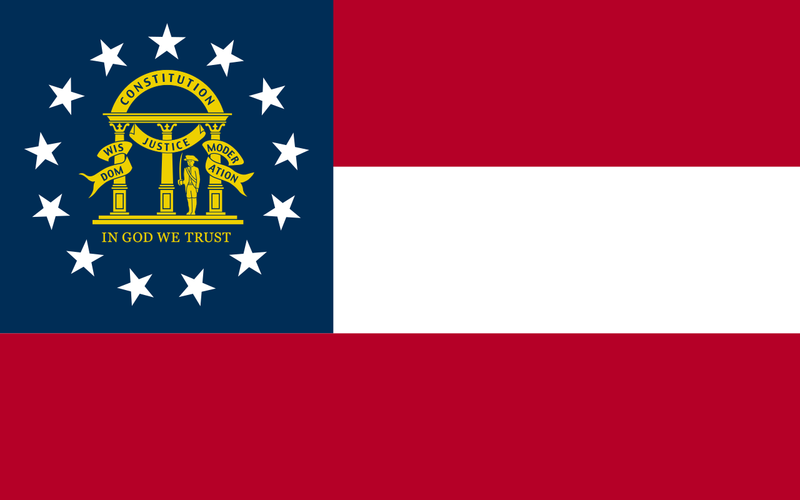 The Alcohol & Tobacco Division of the Georgia Department of Revenue is composed of Law Enforcement which enforces all laws and regulations pertaining to the manufacture, possession, transportation and sale of legal and illegal alcoholic beverages, tobacco products, and Operations which is responsible for The Licenses and Permits Unit and The Audit and Excise Tax Unit. According to the state law, you have to be 18 years old above to serve alcoholic beverage. Their website is https://dor.georgia.gov/alcohol-tobacco. 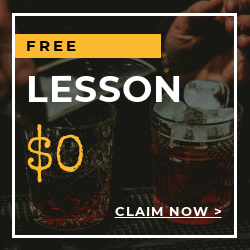 Local Bartending School have over 5,000 professional bartending instructors who are more than willing to help you get your Georgia Bartenders License. Contact Local Bartending Schools and get a chance to work at popular bars, and restaurants around the state. 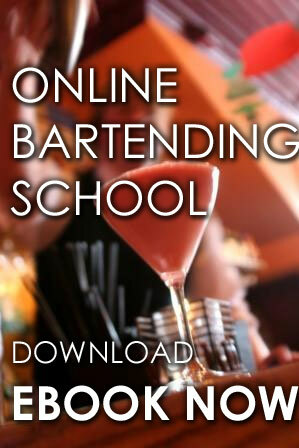 With the help of Local Bartending Schools, you can get your Bartender’s Certification exam easily. 2 courses are available to learn from. If you like to work at bars, and restaurants, you can take up the on-premise course. If you are planning to work in a liquor store, convenience store, or a wine specialty shop, you may take up the off-premise course. During the training, we will provide you with the workbooks, materials, equipments, for training and becoming a licensed bartender! The cost of training is $47.50 in-home/ hourly and up to $229 and up per student. Training may be taken in-class, in-person or online. Please contact us at Local Bartending School at 877-447-4745.